Ardrossan is the perfect mix of low-density urban lifestyle still surrounded by amenities. 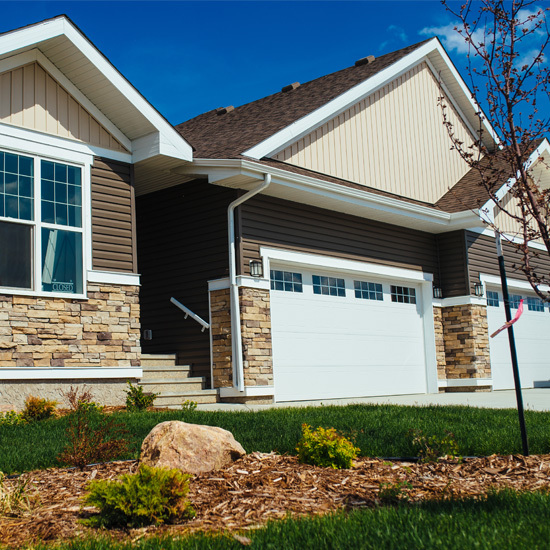 In Ardrossan you can spread out in beautiful, spacious lots surrounded by creeks, forests, and naturalized spaces. This quaint community doesn’t feel so small, boasting three schools and a new state-of-the-art Recreation Center to keep the whole family busy. Located along RR 221 & just south of HWY 16, a mere four minutes from Sherwood Park, you'll have access to every amenity right at your fingertips - without having to battle with big city congestion. For lot information, please call Andrew at 780-481-4375. Ardrossan is located directly south of HWY 16, which means it is easily accessible from all parts of the Edmonton region. Please take a drive out to visit our community and you will see how convenient it is no matter where you work or play! We're proud to work with some of the industry's best builder partners. Current lot allocation and inventory. 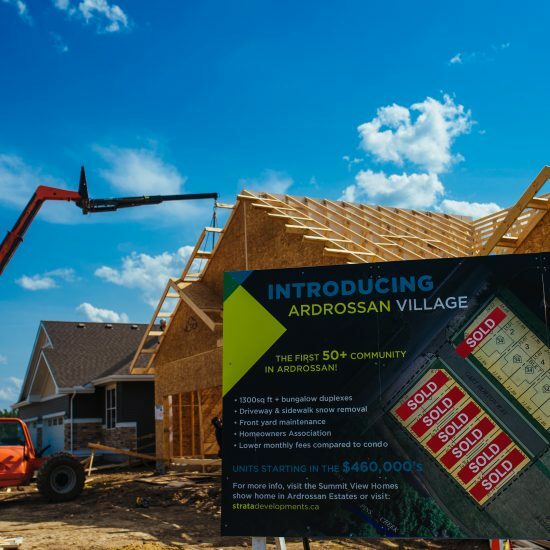 Ardrossan is a quiet, friendly and safe community with excellent recreational and educational amenities right out your back door.